Mother Nature thinks she’s pretty crafty but around here the joke’s on her! 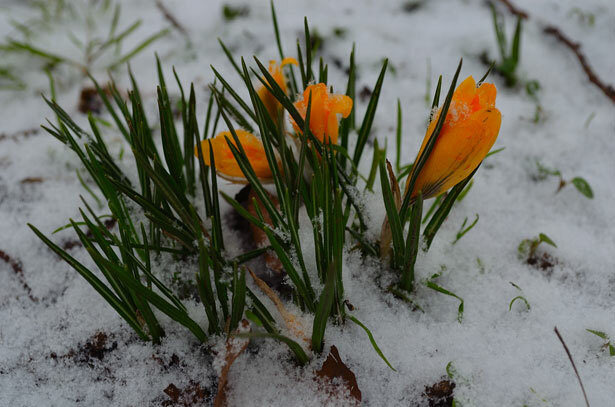 Our flowers bloom in snow!!! And our weeds don’t wait either!! The Robin’s not a bobbin. But he’s here and he’s here to stay! Happy April Fool’s Day to all my Foolish Friends!